However, if you want to be able to cover the entire spectrum of channels where your online banking customers are, then read on! Your customers today are found in many different communication channels. Certainly there will be many who prefer chat as a means of communication for customer support. In fact, it’s quite short sighted to assume that having a limited set of channels to engage with your customer will be enough to cover all customer needs. Still unconvinced? Then here are some reasons why just focusing on website chat isn’t in your organization’s best interest. If you are looking to build your rapport or that level of connection with your customers, chat won’t get you so far. Sure, you can help customers through chat but there’s only so much you can do with it. For one thing, your interactions won’t be as interactive as say video or voice chats. 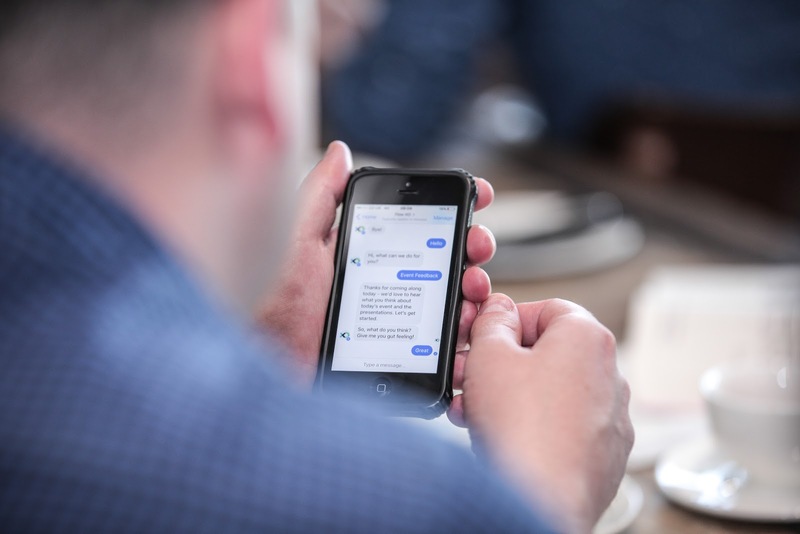 Also, with the proliferation of chat bots today that are getting better and better at beating their Turing Tests, customers could simply assume they’re chatting with one, which further reduces your chances at building a relationship with your customers. At the end of the day, rapport is built through personal interaction. Some people prefer to chat. Others believe speaking over the phone gets the job done much faster. Then there are certain subjects that some people would prefer to discuss over video chat. The point is, by concentrating only on one form of communication, you are limiting the number of customers that you can interact with. If your goal is to give the best customer engagement that you can, then isn’t communicating with your customers’ through their preferred communication channels doing exactly that? Because chat is purely text-based, it limits your ability to communicate. Think for a moment about how chat can be used to guide customers through an online bank transfer. Or how about when a new online banking customer asks you to demonstrate the most used processes and functions in your online banking portal? Now imagine if you had video chat and screen sharing options. Doesn’t the latter sound easier? Text-based communication can be good for simple inquiries. But the more complex requests, are the more complex your communication capabilities have to be. One of the key messages that banks and other financial institutions should convey is trust and security. Making a customer feel secure and trust your organization to handle their financial matters is challenging enough as it is, even more so for online banking. This is mainly because trust is generally built through customer engagement and personal interaction - something quite a bit of a challenge to do virtually especially through chat. As you’ve seen above, focusing solely on website chat won’t be enough to handle all your online banking customer service needs. You’ll need to be present in multiple communication channels and provide a richer customer engagement experience. This can be achieved through a multichannel customer engagement platform that has more capabilities and functionalities found in one single software or platform compared to having just a simple website chat tool. There’s no doubt that having chat capabilities in your bank’s website or online banking platform is better than having none at all. But as we’ve understood through the points mentioned above, we can’t rely on it alone. Rather, we need a whole set of tools and capabilities to tackle the need for multichannel customer engagement in online banking.